How much does it cost to camp at the Games? How much does it cost for camping Rx'd? 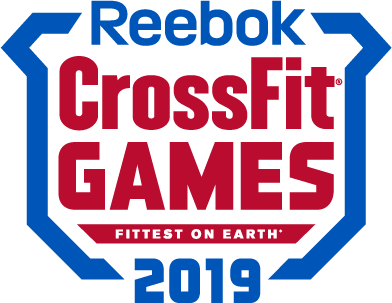 Can I camp at the CrossFit Games? What if I do not want to camp for the whole week? When can I move into my campsite? Are there spots for me to park my RV? The premier way to experience camping at the CrossFit Games—a great option for families or groups. Enjoy ample space and all the basic essentials without the hassle of setup or traveling with camping gear. Arrive in style to a 16-ft., weatherproof, canvas tent already set up and outfitted with your choice of bed size and quantity. Each tent includes lantern lighting and a power outlet. On-site shower and restroom facilities will be available. Camping Rx’d spots are located in a premier location in the campground near Willow Island. Vehicle parking will be available in a nearby lot. No vehicles will be allowed in camping spaces. Rx’d campers may move into Willow Island starting Monday, July 29th at 8 a.m. and must be moved in no later than Wednesday, July 31st at 5 p.m. All campers must move out on Monday, Aug. 5 prior to 12 p.m.
Tent spaces will be assigned at a later date. Please contact Bryce Dilger at the Alliant Energy Center at Dilger.Bryce@alliantenergycenter.com with any special requests.